Description: Explore the INSIDE of the Island, and take a journey into million - year - old history. 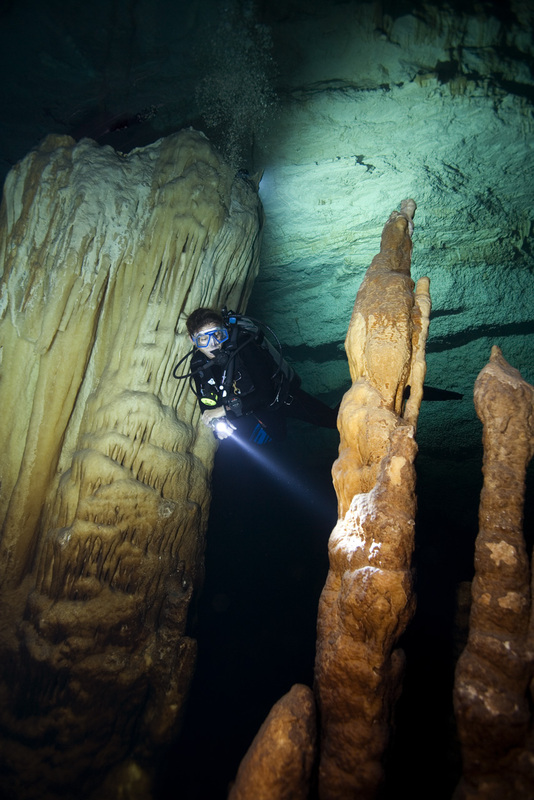 ONLY UNEXSO offers this one of a kind diving adventure in the safety of a licensed certified cavern guide. Minimum Dive requirements are; AOW with a minimum of 20 dives, good buoyancy is essential.